Segmentation by inbound, finished vehicle logistics and spare parts logistics. Automotive Supply Chain & Logistics 2018 offers a comprehensive view of the past, present and future of the automotive logistics sector. With the introduction of electric vehicles and autonomous systems almost imminent, the impact on both supply chain management and logistics will be profound. However, there are many other significant issues affecting the industry, all of which are dealt with in Automotive Supply Chain and Logistics 2018. What are the major factors affecting the global automotive industry in 2018 and beyond? Powertrains are evolving rapidly. For the first time in a century there are serious alternatives to the internal combustion engine. Guidance is becoming automated, with ‘active cruise control’ and ‘collision avoidance’ systems being used as the basis for wider capabilities in semi-autonomous vehicles. There is continued rapid expansion in emerging markets. If measured by numbers of cars sold, China is now the largest market. The aftermarket appears to be maturing structurally in developed economies, whilst growth is explosive in emerging markets. Automation is increasingly used at assembly plants, changing the design of line feed and consolidation operations. The nature of assembly and production is being transformed by the demands of new technology. Automotive supply chains will come to more closely resemble those of the high tech sector, not least through globalized networks of supply. Brexit and the renegotiation of NAFTA will provide additional challenges to the movement of automotive components in Europe and North America. What impact will these factors have in the development of new supply chain strategies? Supply chain geography is changing. Vehicle manufacturers now have a large proportion of their production capacity located in China, with other emerging markets (such as India) growing in importance. The nature of product in the supply chain will change, as new types of engineering transform the economics of the sector. Supply chains will become more globalized for some components such as electronics, increasing pressure on air and sea freight operations and performance. Challenges in distributing products to emerging markets will also place additional pressure on logistics providers. Collision avoidance systems will ultimately reduce the amount of ‘crash’ spare parts needed and electric vehicles will have a fraction of the parts of a traditional engine impacting significantly on the aftermarket. In addition to these fundamental issues, Automotive Supply Chain and Logistics 2018 provides in-depth profiles of the supply chain and logistics strategies of 12 major vehicle manufacturers, 15 leading automotive logistics service providers as well as market sizing and forecasting. Which carmakers are looking to outsource more? Which LSPs are growing their automotive business fastest? How will key trends impact various logistics segments differently? 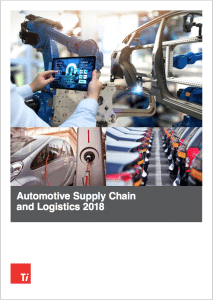 Ti’s latest report, Automotive Supply Chain and Logistics 2018, asserts that the automotive logistics sector is undergoing fundamental change as manufacturers and suppliers adjust to new technology. The report investigates current and future automotive sector trends, sizes and forecasts automotive logistics markets, profiles 15 leading automotive logistics providers and analyses the supply chain and logistics strategies of 12 leading vehicle manufacturers. Thomas Cullen, report co-author and senior analyst, stated: “Logistics in the automotive sector is undergoing more change than at any time in the past 40 years. The report offers a comprehensive view of the past, present and future of the sector. It assesses how the sector has come to be, investigating issues such as how and why production strategies have evolved, supply chains have become more complex, logistics costs have changed, and emerging markets have become more important. This provides context for the trends shaping the future of the sector. The report analyses the implications for logistics and supply chains of electric car manufacturing, new digital guidance technology, changing manufacturing materials usage and much more. 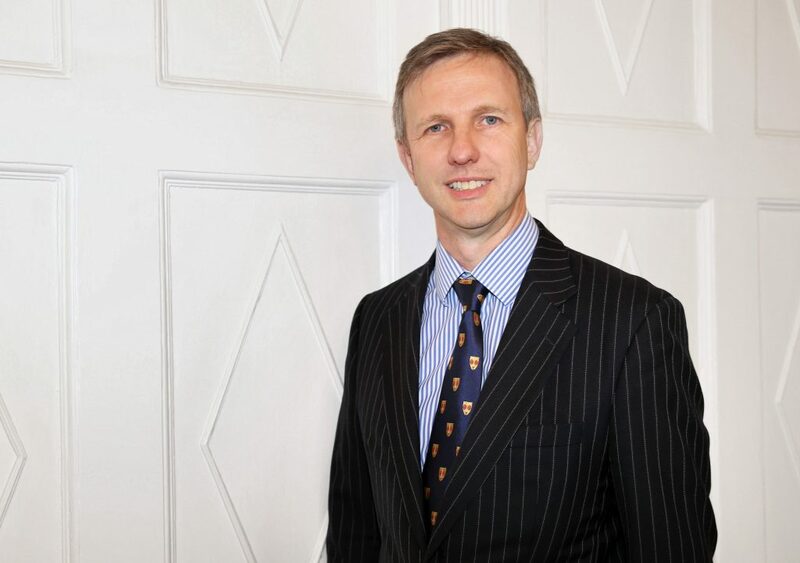 Professor John Manners-Bell, Ti’s CEO and co-author, stated: “The automotive sector may become unrecognisable in time, driven by trends often referred to as Industry 4.0. These trends include the likely widespread adoption of electric vehicles, with all the attendant disruption this will have on engine production and spare parts logistics, to name just two key areas. There are numerous concrete examples of how supply chains will be forced to adjust. For example, all-electric propulsion will see the requirement for an engine plant disappear, with logistics focus shifting to the management of battery production and the movement of batteries to assembly plants. Changing materials use will change the nature of the ‘frame shop’, the feeding of steel coil will reduce or disappear and carbon fibre fabrication facilities will be created feeding assemblies into the primary plant. New digital guidance technology could see a significant part of assembly operations become similar to that of IT hardware such as PCs or mobile phones. Overall, there will be a dramatic fall in the level of assembly activity needed inside vehicle manufacturing plants, and this will have an enormous impact on logistics and supply chain management. To download Ti’s new report, or for further information on the report, click here. 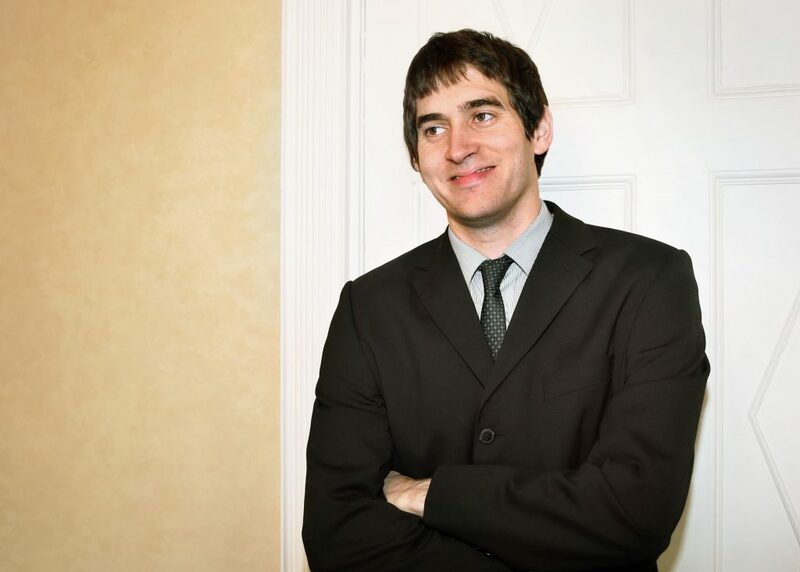 Thomas is a widely respected writer and has been analyzing the global logistics market for over 15 years. 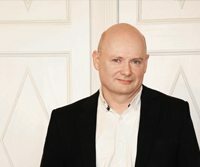 He has edited a number of international publications and written for most of the leading trade publications in Europe. He has written several in-depth reports on a variety of subjects including Automotive and Chemical logistics. Thomas has been vital in adding value to Ti's Logistics Briefing service for the last 10 years and works on many global consultancy projects.